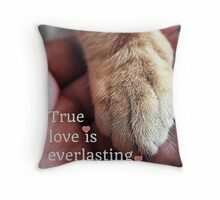 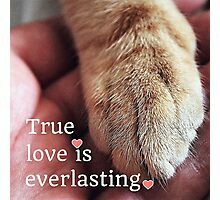 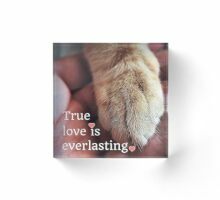 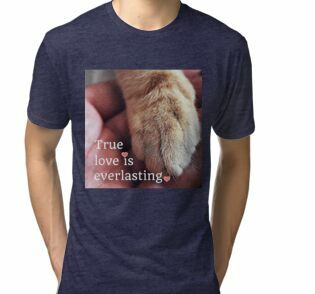 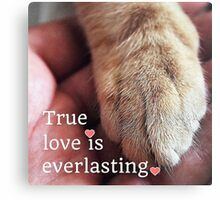 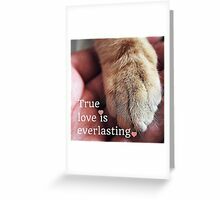 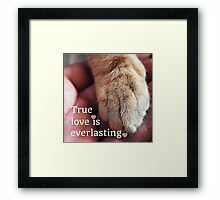 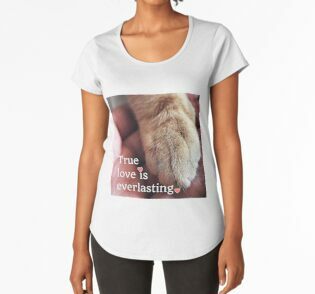 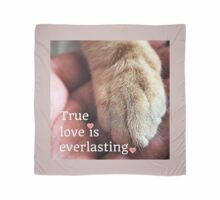 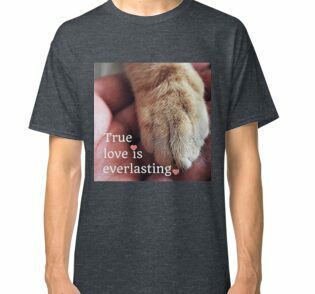 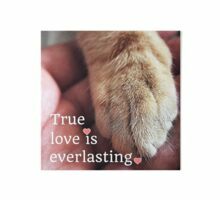 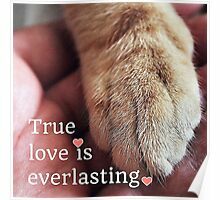 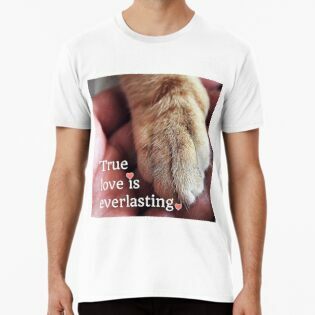 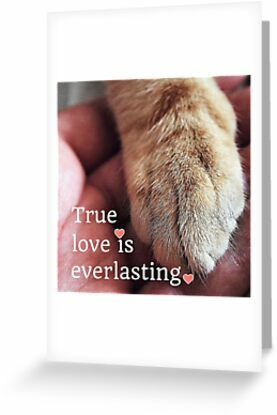 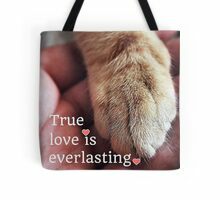 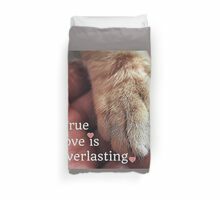 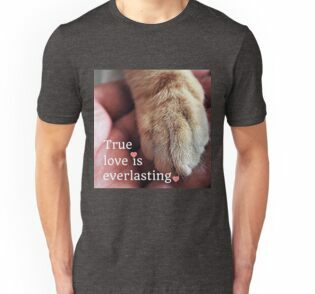 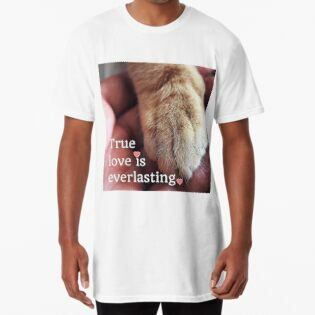 True love is everlasting. 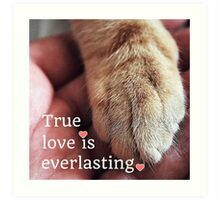 I firmly believe that when one dies, the love doesn’t disappear but lives on forever. 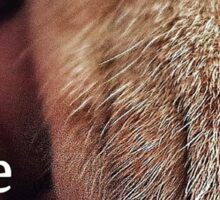 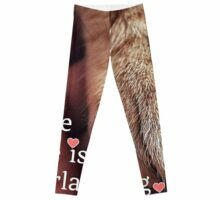 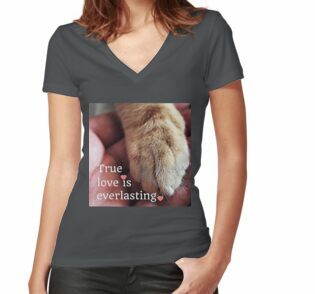 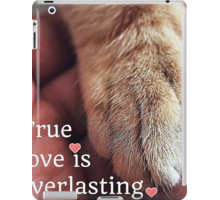 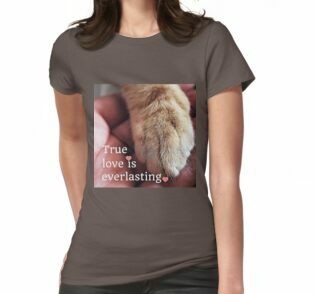 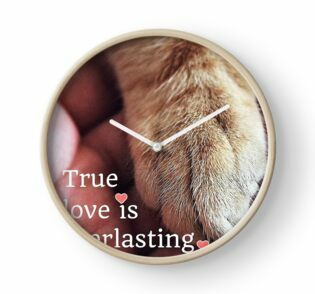 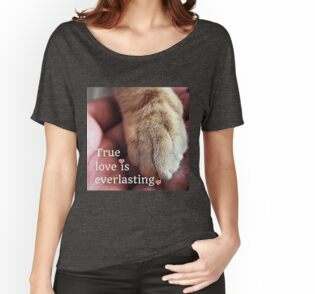 Perfect for anyone that has ever lost a beloved pet or is an animal lover and understands.